Why not learn a new hobby that will leave you tingling with adrenaline? 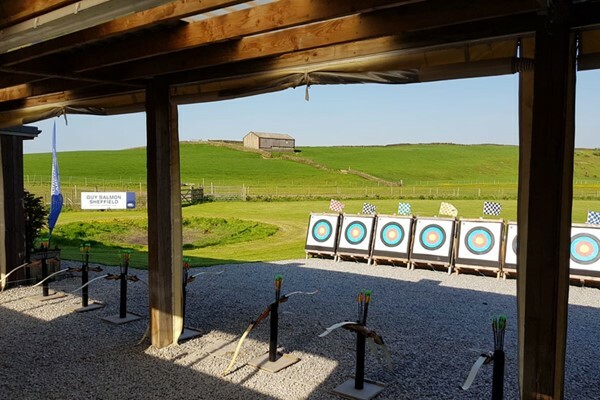 Head to Ringinglow Archery & Target Sports Centre and try out a thrilling new sport. 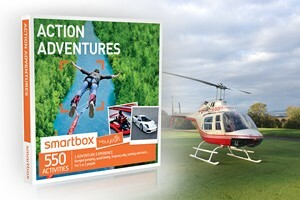 Get off to a flying start with a safety briefing with one of the trained instructors before learning all the tips and tricks on this exhilarating day out. With a traditional bow in your grasp, you'll feel like Robin Hood as you yield the ancient weapon, improve your accuracy and fire the arrows.